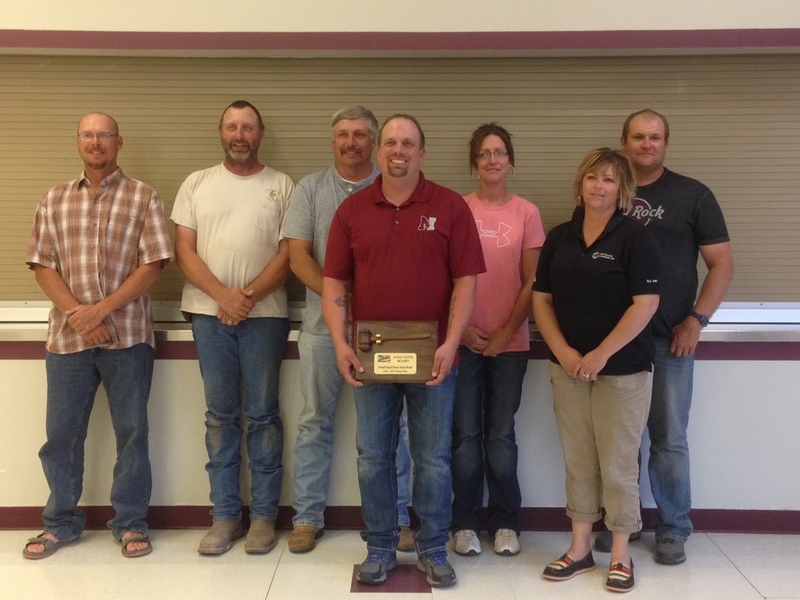 The 2016-2017 Newell School Board was awarded the Associated School Board of South Dakota's ALL Gold Level School Board Award. The award is based on points earned by the school board members who attended training workshops throughout the school year. Newell School Board accumulated 570 points during the 2016-17 school year to reach the Gold Level.